Jim Carrey commands the screen in this exciting new direction for the iconic actor, bringing to life a broken and well-weathered detective desperate to fan the last passionate ember that remains before his self-destruction. Carrey more than holds his own even opposite the equally powerful Charlotte Gainsbourg (Nymphomaniac Vol. 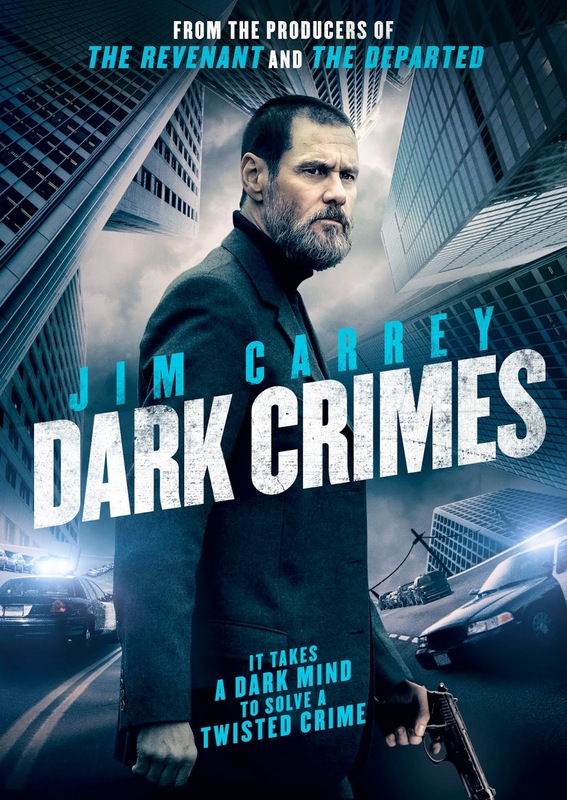 I, Antichrist) and Marton Csokas (The Amazing Spider-Man 2), whose own stand-out performance conjures a charismatic, yet tormenting antagonist who is as unpredictable as the twisted story. 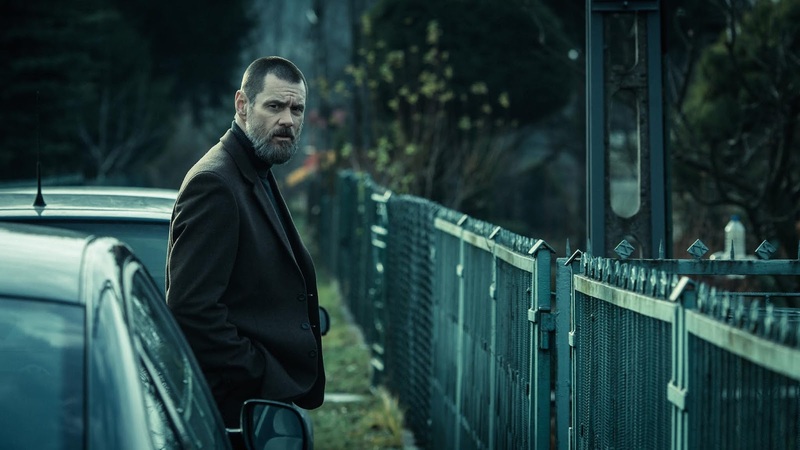 DARK CRIMES is unflinching in its depiction of the criminal world that lies behind closed doors. Scenes of depraved torture at times mimic those of horror films, yet in others, carry the grace of macabre art installations. Michal Englert’s cinematography perfectly captures an Eastern Europe numbed and oppressed by a parasitic criminality, where the absence of bright colour is the absence of hope.